With all the digital distractions of today, a restful night's sleep can seem impossible. But, with our edit of pocket spring mattresses, you’ll be swapping ‘screen time’ for ‘nap time’ faster than your battery drains. 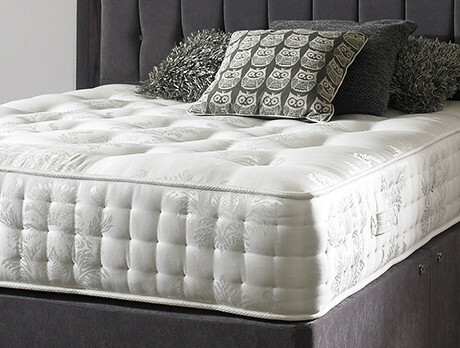 Made with soothing memory foam to put your body into relaxation mode, these clouds of comfort offer an easy route to those 8 hours. Switch off? Yes, please.